The largest outside of Germany is in Canada, in Kitchener-Waterloo, two twin cities whose inhabitants are, for the most part, of German origin. The same thing occurs in Brazil in the various cities founded by Germans, such as Blumenau. 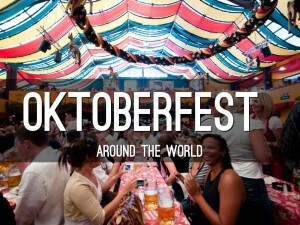 In Argentina the biggest Oktoberfest in the country is held in the small town of General Belgrano. In Scotland, one has been created in honour of a joke in an episode of The Simpsons called Scotchtoberfest. 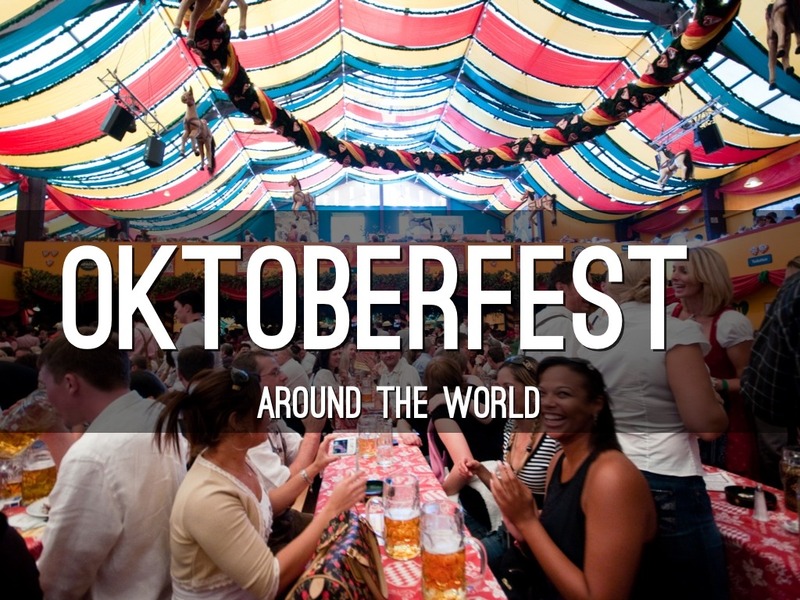 In Italy, on the other hand, the first official Oktoberfest was held in Genoa, and this year will be held from 13 to 23 October.